Do you worry that you don’t have enough followers to be called for auditions, let alone get a second glance? This week, the award-winning casting director and CDA member, Leanne Flinn sat down to talk the currency of social media in casting and how you can buy followers but you can’t buy talent. Who is Leanne Flinn and what kind of work do you cover? 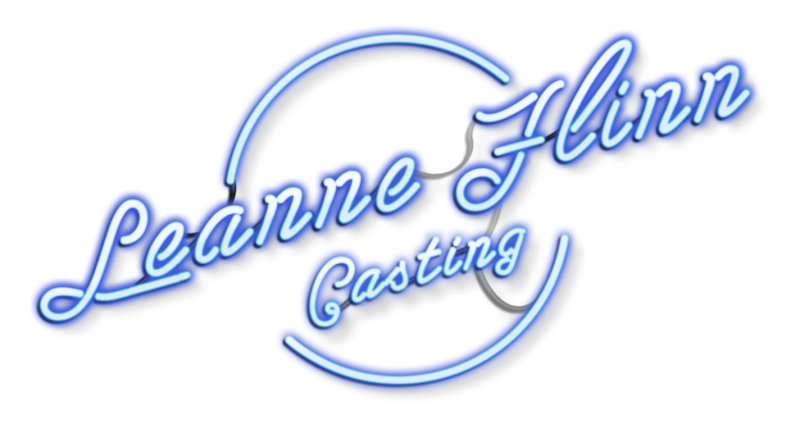 I am a casting director working in film, tv, music videos and commercials. Your portfolio includes Absolut Equal Love and This Girl Can, some of the most powerful adverts in recent memory. Do you intentionally try to find projects that promote diversity and empowerment? I love working on these kind of campaigns but don’t go looking for them. I’m lucky enough to be asked to work on them. They are always the hardest but most rewarding. Social media has had a massive influence on everyday life. How has it affected the casting process? It’s brilliant. We can reach out to people who wouldn’t normally be given the chance to be part of a project had they not seen a post on social media. You can also find obscure and interesting talent that you happen upon by chance when researching on social media. I found the Mersey Mermaids on Twitter when casting the first This Girl Can. A group of lovely women who swim in the Mersey in all weathers and eat cake! How is social media popularity and influence perceived as opposed to training? If you had an actor with a massive social media following but was slightly less ‘right’ for the role, would you risk it? I don’t think it matters too much. Casting directors and directors would prefer to find the person right for the role because of talent over a social media following. A brand may be interested in social media followers, especially if we are looking for influencers for a project but not necessarily actors. Are the number of followers seen as a form of currency? Not really. Some people can buy followers but they can’t buy talent. How do you balance casting bankable names with those that might become bankable? I think you should give everyone a chance as you don’t know where they will end up. It’s nice to have a mix of known and unknown cast and I think directors like this more and more. They love to have ‘discovered’ someone. How do you prefer to be approached? If I have put a breakdown out on social media and I have clear instructions on how to apply then I would like people to follow them and email me. However, if someone wants to recommend someone or share then tagging a post can be helpful. A tweet is also nice, to say they are going to apply. That is a difficult one! I worked on The Favourite as additional casting and that was such an amazing film to be part of. Finding unknown talent who goes on to be in an Oscar nominated film is pretty special. Also, This Girl Can has to be my favourite campaign. Have you set any goals for the next 10 years that you would be willing to share? Eeek, no… should I have? I guess casting a feature film or some more comedy casting would be a goal. I love comedy. How does your perfect day finish? A nice country walk with my puppy and a glass of wine by the fire. I don’t even have a fire but of I did I think this would be perfect.